 Find your next luxury loft or apartment on the lush grounds of Fountain Lake. Crafted for premium comfort, our one and two bedroom apartments and loft for rent in South Edmond, OK, inspire a better way of living. Located near Oklahoma City, our living spaces boast large floor plans ranging from 789 to 1,100 square feet. Many of our homes are designed with tall vaulted ceilings, allowing natural light from the oversized windows to suffuse every room. In addition, each of our homes offers neutral and contemporary paint colors, plush carpeting, and modern slate ceramic floors which help complement your unique aesthetic. Upgrade your life in an impeccable living space at Fountain Lake. 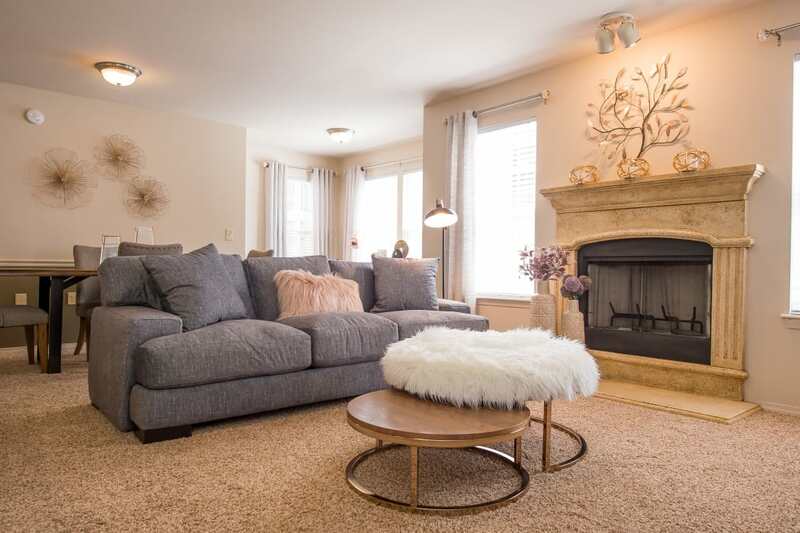 Choose a warm and sophisticated home from our one and two bedroom South Edmond, OK, apartments for rent near University of Central Oklahoma. 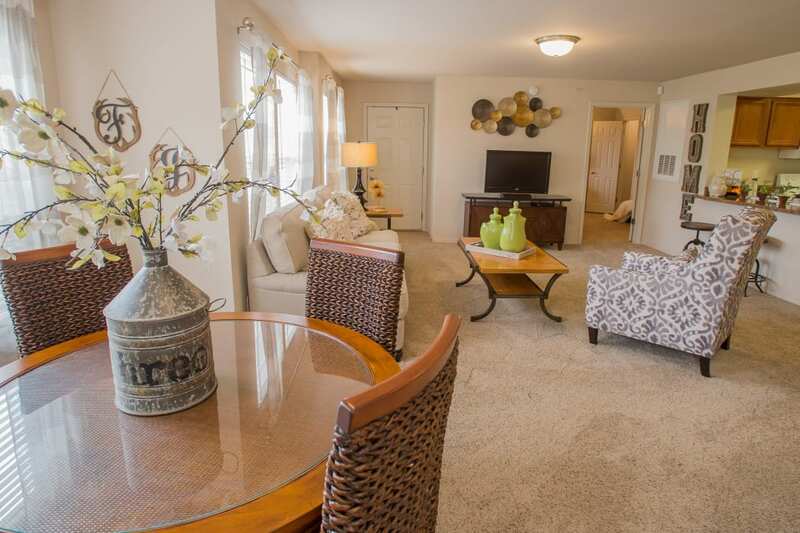 Each of our spacious floor plans is thoughtfully designed around your comfort and style. Create culinary treats in your contemporary chef’s kitchen, some of which are beautifully designed with stainless-steel appliances and a side-by-side refrigerator with filtered water and an icemaker. To customize your perfect indoor temperature, take advantage of the ceiling fans as well as the central heating and air conditioning. As an added bonus, you can enjoy cable ready convenience as well as full-size washer and dryer connections. Make the most of your life in your new home at Fountain Lake. Give us a call today to schedule your VIP tour of our South Edmond, OK, apartments for rent near Oklahoma City.